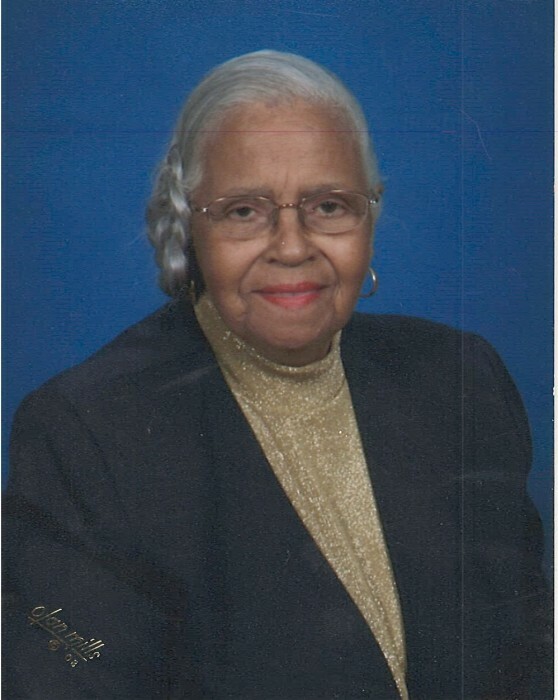 Hattie Waller, 92, passed away Saturday, December 1, 2018. Family will receive friends Thursday, December 6, 2018 at 10:00am until time of service at 11:00am at Centenary United Methodist Church, 2048 Denune Avenue, Cols, OH 43211. Interment Friday, December 7, 2018 at 12:00pm at Green Acres Memory Gardens, 841 US 62, Maysville, KY, 41056. Arrangements by WHITE’S FUNERAL AND CREMATION SERVICES, 867 S. JAMES ROAD, COLS, OH 43227, BENJAMIN F. “BENNY” WHITE, JR, FUNERAL DIRECTOR, (614)947-1123, whitesfh867.com.